I would like to take a moment and thank you for the continued support you have given me as your state representative. As the new legislative session approaches, I want to ensure you that myself and my district office will continue to provide the same dedication, efficiency and compassion as we always have while serving the 189th Legislative District. • Car registration, special tags, titles and license applications. • Federal/Pennsylvania income tax forms. • Property Tax/Rent Rebate applications. • School district property tax rebate applications. • PACE/PACENET (Senior citizen prescription coverage) applications. • Do Not Call registry sign-up. • Assistance with Department of Human Services or insurance issues. • Address concerns or questions about utilities or the Pennsylvania Public Utility Commission. • Concerns about PA state roads. • Answers to state lottery questions. • Literature requests on many topics (Bills, regulations, government, senior citizen services/benefits, student aid, hunting/fishing, maps, other service agencies). As always, my doors are open for you should you ever need my assistance with any issues. 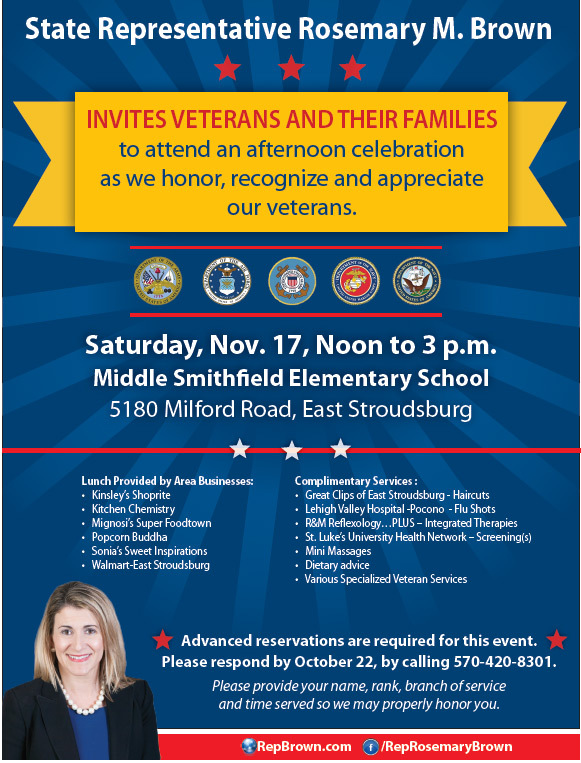 You can contact me at my district office by calling 570-420-8301 or visit us at 143 Seven Bridge Road, East Stroudsburg, between 9 a.m. – 5 p.m.
Are you a veteran or family member dealing with an issue that can’t seem to be resolved? Or just need some help of suggestions? Veterans assistance hours are hosted at my East Stroudsburg district office on the second Thursday of every month, from 10 a.m. to 2 p.m. Please call our office to make an appointment. Brian Stolarski is a veteran service officer with the Department of Pennsylvania American Legion in Wilkes-Barre and provides us with this additional service. Advanced reservations are required for this event. Please RSVP by Wednesday, Nov. 14, by calling my district office at 570-420-8301. When registering, please provide your name, rank, branch of service and time served so we may properly honor you. As a reminder, I host a service officer from the American Legion at my district office, 143 Seven Bridge Road, East Stroudsburg, on the second Thursday of each month, from 10 a.m. to 1 p.m. The officer can help with compensation, pension, death benefits, education and health care, as well as any issues pertaining to veterans benefits or the U.S. Veterans Administration. The Monroe County Office of Emergency Management and the Monroe County Sheriff’s Office have partnered with the U.S. Department of Homeland Security to provide a “House of Worship Security Seminar.” This training is being offered free of charge and will be conducted on Tuesday, Dec. 4, in the auditorium at the JT Lambert School in East Stroudsburg. Please pre-register by contacting Ron Eick at the Office of Emergency Management by calling 570-992-4113 or emailing reick@monroeCountypa.gov. Sign-in begins at 6 p.m. and the workshop will take place from 6:30-8:30 p.m. The seminar is geared for all faith-based leaders, managers, administrations, parishioners and policy makers by providing exposure to security recourse, references, and laws affecting houses of worship and school safety. Please feel free to offer this information to your place of worship. 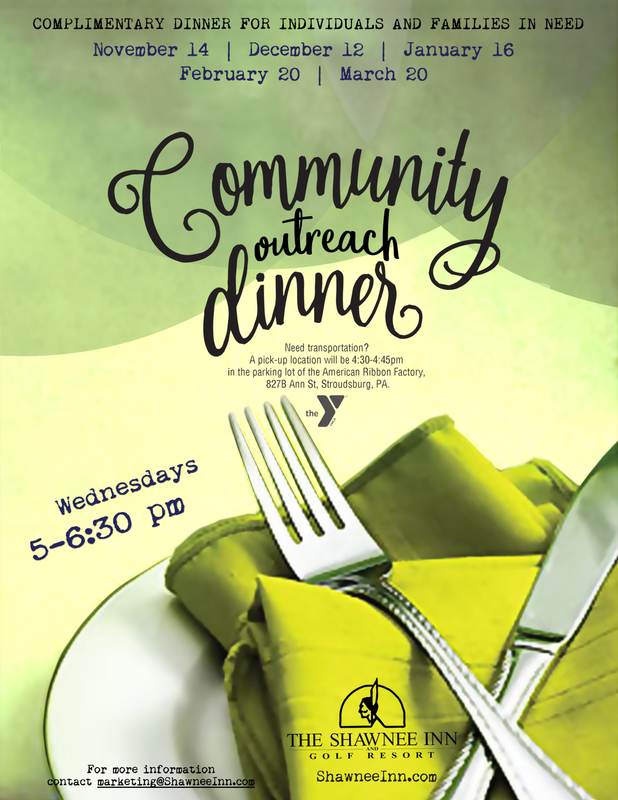 A complimentary dinner will be provided by The Shawnee Inn and Golf Resort for local individuals and families in need. 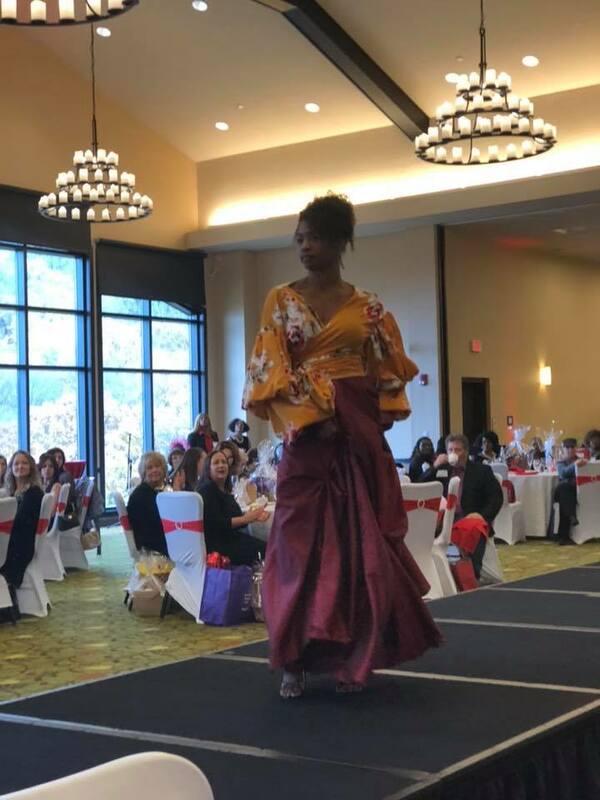 These community outreach dinners will be held on Wednesday, Nov. 14, Dec. 12, Jan. 16, Feb. 20 and March 20, from 5-6:30 p.m.
Last week, I stopped in quickly to the Red Shoe luncheon and fashion show hosted by BW Nice of Monroe County (created to help women balance business, education and charitable outreach). BW Nice brings together women, establishing a platform focused on awareness of domestic abuse. 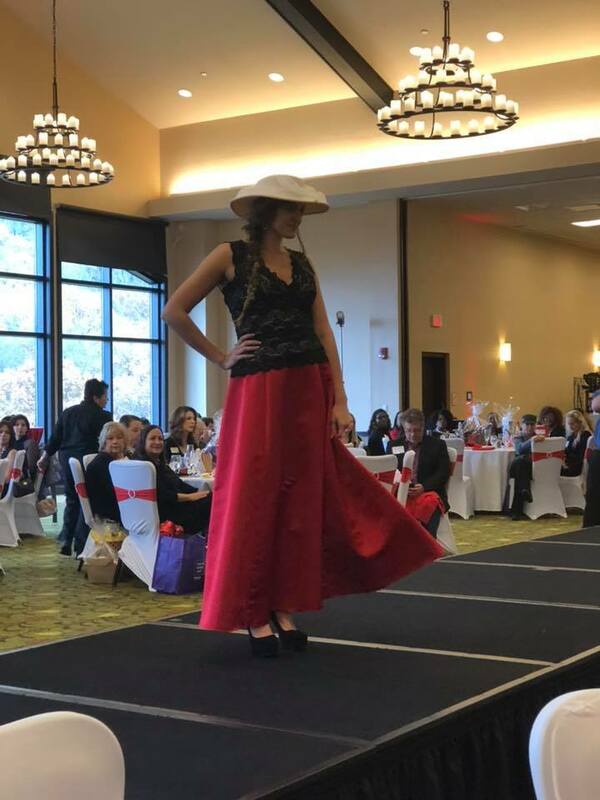 The Red Show is a special day to celebrate women in our county who are making a difference in the lives of others. Congratulations to our very own business owner in the 189th District, Donna Heath-Gonzalez of Big Apple Beauty Supply in Middle Smithfield for achieving Businesswoman of the Year. 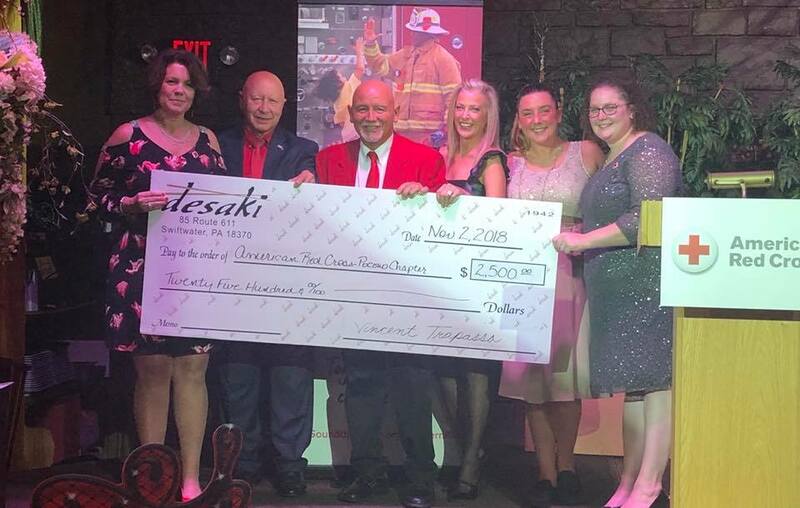 Congratulations to State Sen. Mario Scavello for being honored at the Red Cross Red Mask Gala for his many years of work and dedication in raising money for the Red Cross, especially in establishing the yearly telethon. A very special thank you to East Stroudsburg School District teachers who raised money as well as the Pocono Mountain School District to donate. The evening ended with another charitable donation of $2,500 from The Trapasso family, owners of Desaki. Thank you to everyone for their work in helping with relief efforts of local tragedies and thinking of others with your donations. PennDOT’s full-service center in Harrisburg and all of its driver license and photo centers are closed Saturday, Nov. 10, through Monday, Nov. 12, for Veterans Day.